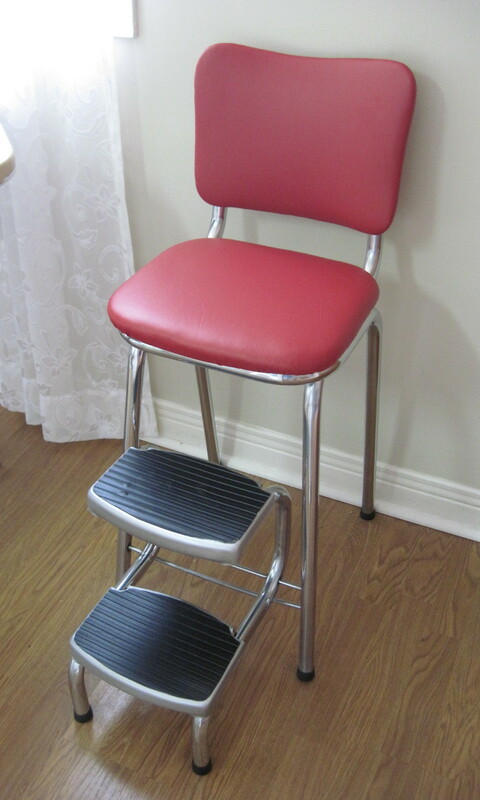 If you come across any more of the vintage 1950s step stools with the fold out steps please contact us. We are looking for one. Thanks.